Toronto is a diverse city in Canada, with over 2.6 million residents, the largest in the country. This destination is well known for the sport of hockey. Toronto also boasts a creative side, which includes art, music and comedy. 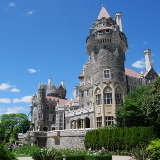 Top attractions of Toronto include the CN Tower, the Royal Ontario Museum and the Casa Loma castle. Cheap flights to Toronto are now available for a short time, so prepare yourself to be amazed by this wonderful destination. The city is home to the Toronto Pearson International Airport (YYZ), which is a 20-minute drive from the centre of the city. 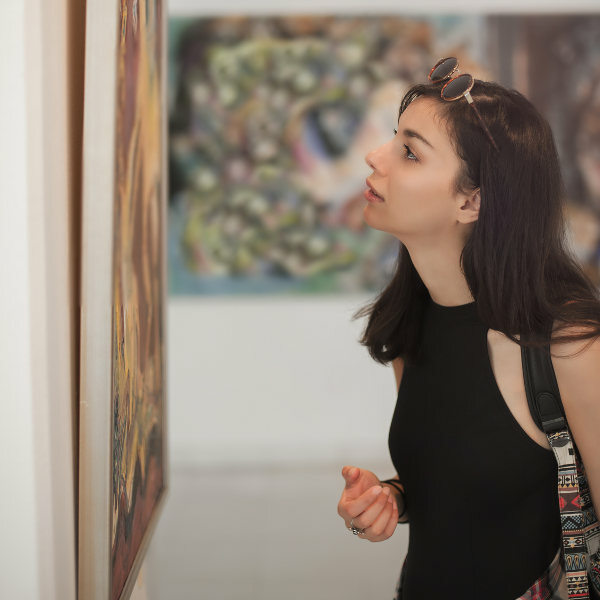 Delve into the rich history of Toronto at the city’s leading museums, and peruse their extensive displays on art, science, and the pride of Canadian culture, hockey. 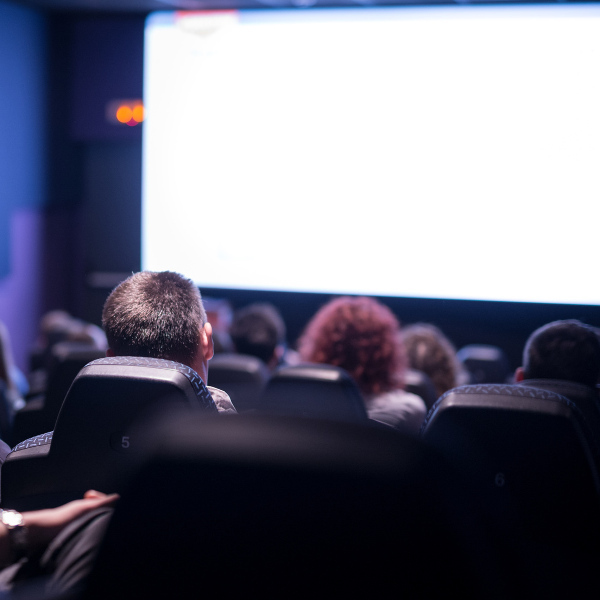 If you’re in the city during September, be sure to attend the Toronto International Film Festival, and catch a glimpse of some world-famous celebrities making their way down the red carpet. Visit this friendly city to discover a wide variety of tastes and flavours. You will be sure to fall in love with the many restaurants, cafés and bakeries Toronto has to offer. 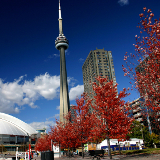 Summer (June – August) is the best time to visit Toronto, as the weather offers a break from the cold Canadian climate. However, this is the peak tourist season in Canada, meaning more crowds and less availability. In the first months of the autumn season (September – October), the warm weather usually lingers, and hotel rates start to drop. You will find more availability, but you will still need to book early. Other times to visit Toronto is from November to March (winter season) and from late April to May (spring season) for lower flight costs. Regardless of which time you choose to go, make sure to pack warmer clothing. Off season is from late November to January. Let Travelstart help you get on your way to your dream holiday in Toronto. Toronto is well known for its cold climate, yet this is countered by the warmth of its residents. You can experience the city’s famous passion for hockey. The creativity of Toronto is a huge drawing card, with the city offering a wealth of art, music and even its popular comedy scene. Animal lovers and families can explore Toronto’s zoo and aquarium. Adventurers can take part in outdoor festivals, thrilling activities, and admire the city’s beautiful conservation areas, parks and gardens. 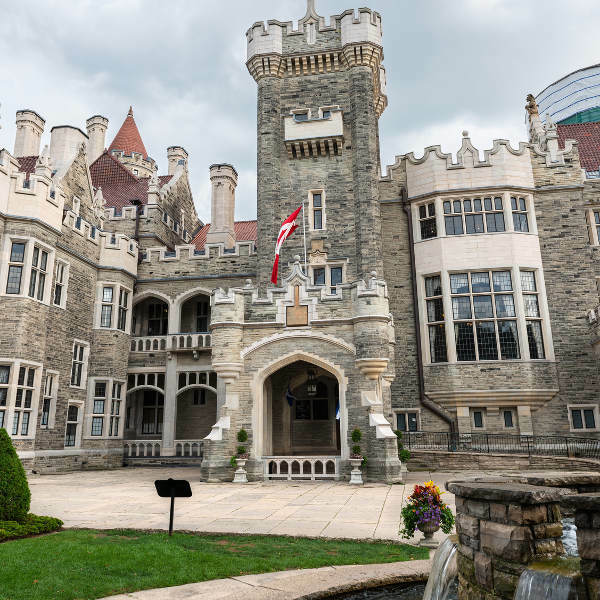 Toronto is also rich in history, with many museums, historical sites and monuments dedicated to highlighting this destination’s past. Travel to this amazing city in Canada and explore all its attractions with Travelstart. Compare several airlines, and book your cheap flights to Toronto online at Travelstart! Toronto is, according to North American standards, a safe environment to visit but you should still take care not to go anywhere alone, especially at night. Services exist within the city to ensure your safety. Toronto’s entertainment district can get rowdy after midnight, so it would be wise to be careful should you choose to go out in the evening. Downtown Toronto is great place for accommodation, packed with popular restaurants, bars and shops. 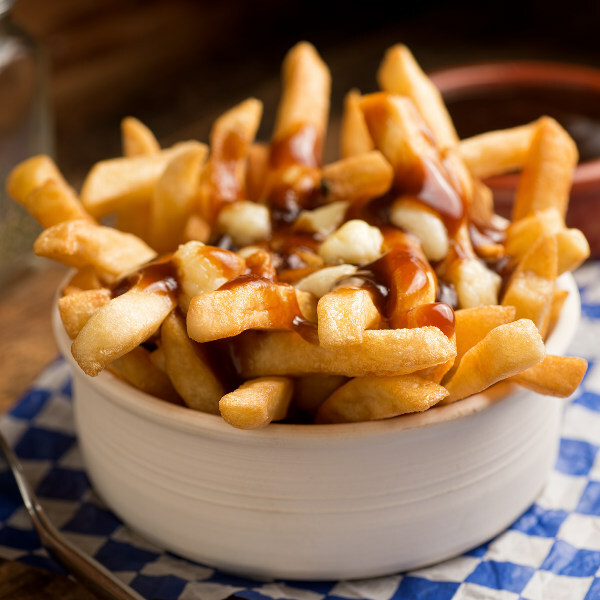 Staying on Yonge Street, Dundas Street and College Street will put you close to various eateries. Shoppers should reside close to the lower end of Yonge Street and Queen Street West. For public transport, stay near the corner of Yonge and Bloor Streets, or the corner of Spadina and Bloor Streets. Some of these hotels are close to Waterfront Toronto, where you can enjoy a ride on the ferry and be treated to the breath-taking views of the coastline of the city. The cost of staying at the hotels in Toronto ranges between 90 and 500 Canadian Dollars. You will have a few options when it comes to travelling from the Pearson International Airport to Downtown Toronto. Some of the more expensive but quicker options include rental of a car or a limo. Other easily available options include taxis and the Uber service. If you would like to save on getting around the city, then you can make use of the TTC (Toronto Transit Commission), which offers transit buses, streetcars, paratransit and subway services. Make note to get a weekly pass from the TTC to save even more on getting around in Toronto. Do you like walking? The Economist intelligence unit “Safe Index 2015” named this city the safest in North America, and the eighth safest in the world. However, like any big city, Toronto does have crime. The best way to avoid it would be to stay close to the popular tourist areas such as the downtown area.